Craigmillar Park Golf Club has an active and friendly junior section and whether you play golf just for fun or more competitively, there will be something for you at our club. 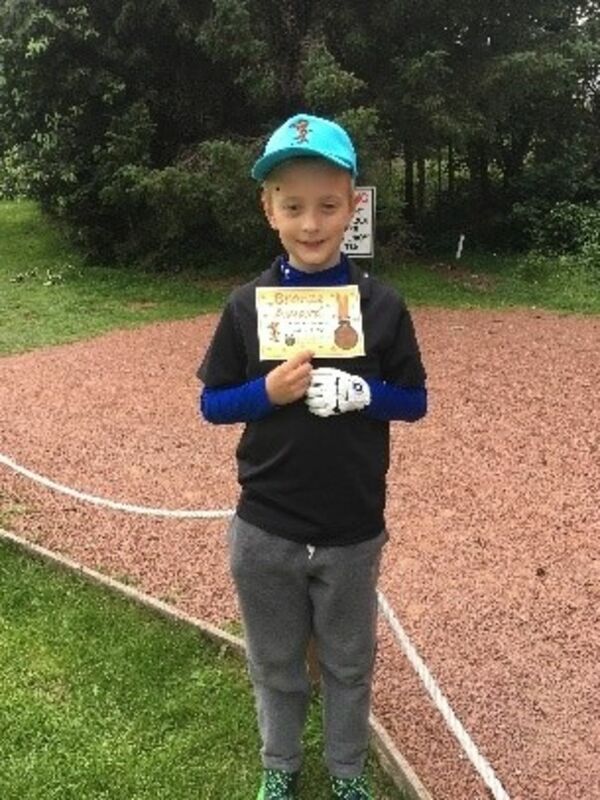 We strive to provide our juniors with a fun, welcoming and safe environment to experience golf, give them the opportunity to progress to their potential and equip them with skills that can be used and enjoyed for the rest of their lives. Ian, Daniel’s Dad says, " We've been blown away by how friendly Craigmillar Park is and how encouraging the environment is for the juniors. Daniel absolutely loves the club and we can't speak highly enough about it." All Junior members are entitled to a half hour hour’s free 1:1 coaching/ assessment with our PGA Professional Alan Wright. We also offer subsidised group coaching tailored to individual needs such as games-based approaches for younger children, technical trackman lessons, and on-course lessons. Craigmillar Park Juniors can join a club hire/ club exchange scheme where, rather than buying sets of clubs they can pay an annual fee of £20 and we will supply the correct size of clubs during their growing years, greatly reducing the outlay of purchasing numerous sets.